Such splendidly pretty early Edwardian looks. 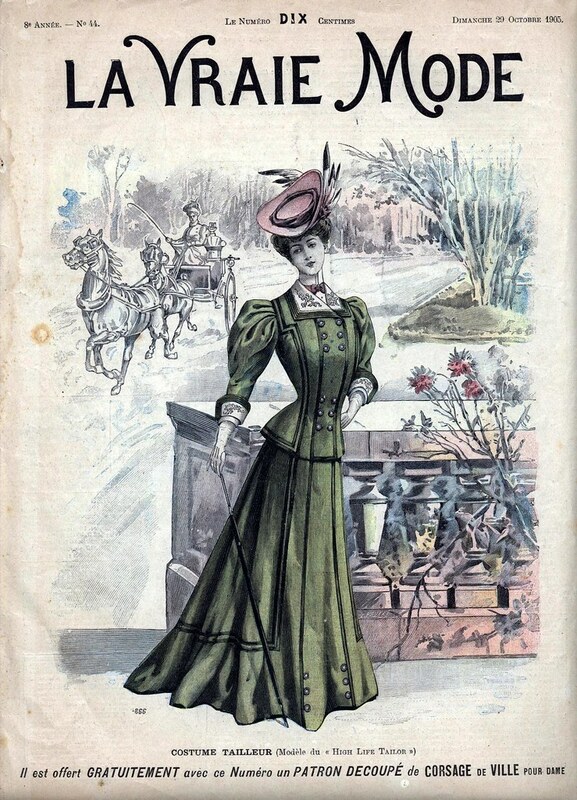 I've always been drawn to Victorian and Edwardian fashions, too. 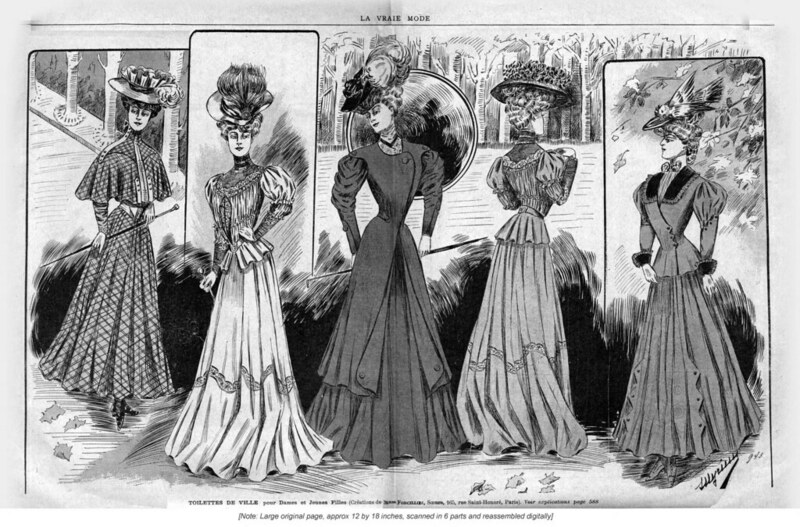 The elegance and femininity that they exuded and personified appeals to every fiber of my fashion loving soul. Ahhh ...lovley. 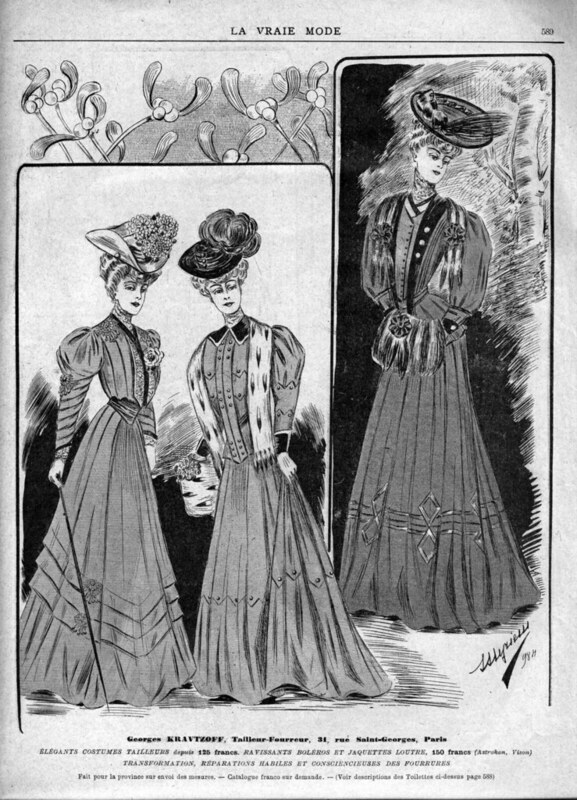 I have been looking at fashions of the 1870s and 80s recently, and this is a glimpse fo the next stage, thankyou! So beautiful those dresses! Nice blog!